Straddie Assault 2014 ran October 18th and 19th in challenging conditions with a howling Southerly and head high waves at Point Lookout. The Teams event on Saturday started with a bang. James Wood, Zac Wightman and Jonny Hewitt all took heat wins and Le-Ba was equal first with Snapper. Luke Condon was unlucky in the heat draw and would have won any of the other grom heats with his total but finished 4th. Steph Single battled hard in the tricky conditions and finished 3rd. Elliot P-Reid surfed great and finished 2nd. Sam Morgan was up next and dominated for another win. Stu Kennedy did what you would expect and surfed on a totally different level to everyone else in the event to post a win. A couple of other results went our way late in the arvo and Le-Ba finished in 2nd behind Snapper who were almost flawless. 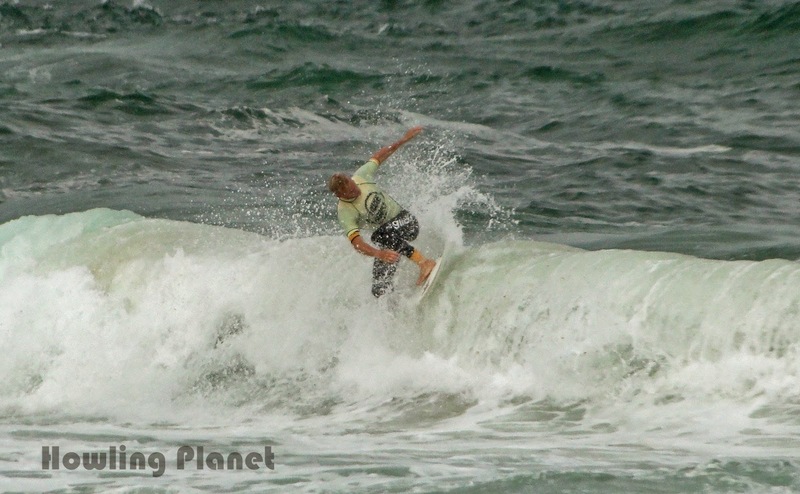 Sunday was the Pairs event with an Open surfer and a Junior surfing progression heats. Jake Snellgrove and Stu Kennedy dominated the first heat of the day. For the Quarters, Semi and Final Zac Wightman replaced Jake to take advantage of the perfect air wind for a Goofy. The fellas won every heat with powerful turns , big airs and a sick barrel ( Zac ) to be crowned champions. 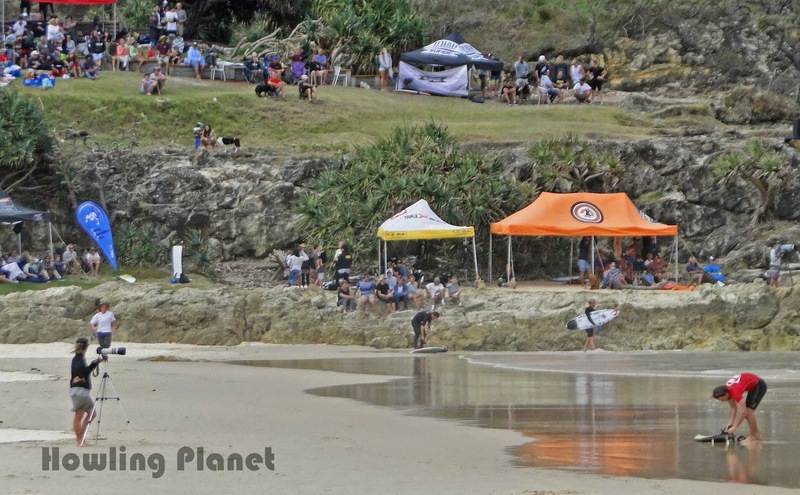 Stu claimed the highest wave score award and Steve Kearney best Judge at the presso on Sunday arvo. Massive thank you to the management crew, The Godfather ( Donny Munro ), Blacky ( Dennis Bellato )and Jonny Hewitt. Thanks to all our support crew that took on the mission that is the Straddie Assault . Cheers to the Straddie crew for another great event. Congratulations team ! !